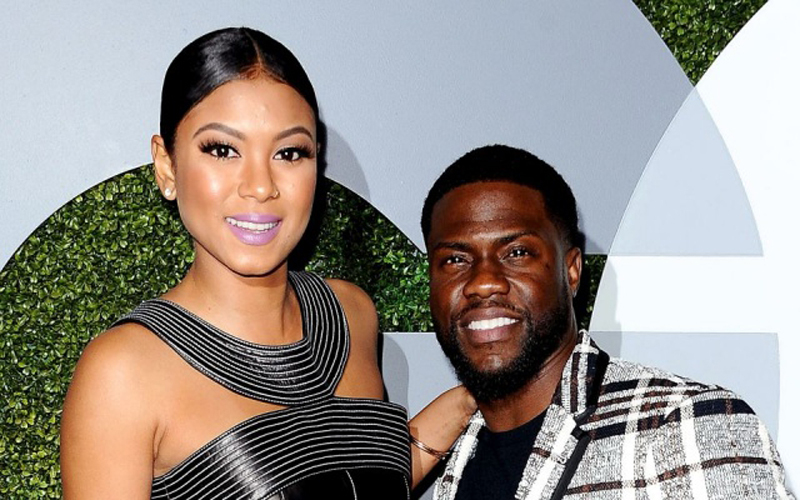 Huge congrats to Kevin and Eniko Hart! The couple welcomed their first child together and it’s a baby boy. This is Kevin’s third child, he has two other kids with his first wife, Torrei Hart, but his first with Eniko.